It was being reported late yesterday evening that managerless Luton Town had now sought permission to speak to West Bromwich Albion assistant head coach Graeme Jones. 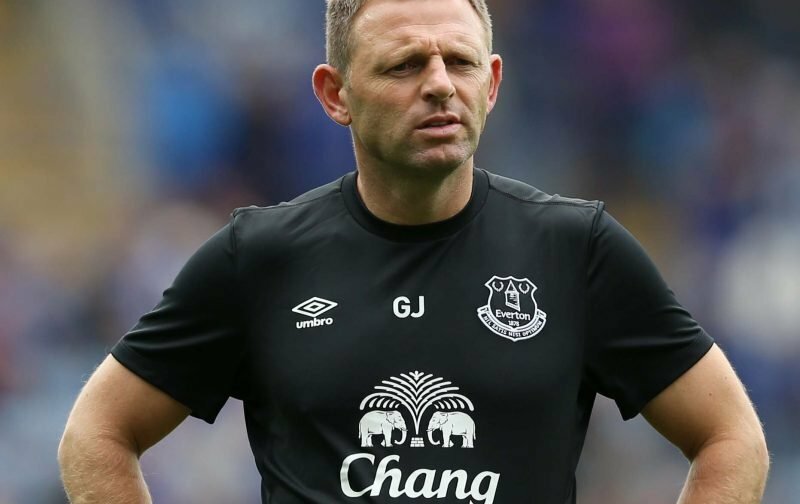 Following the departure of Nathan Jones from Kenilworth Road, whilst there are few claims that Jones is their top target, given his coaching background in the game at sides like Swansea, Wigan and Everton, he also joined Roberto Martinez at Belgium, so given their third place finish at the World Cup over the summer, Jones’ stock is high. 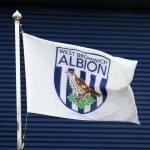 With West Brom sat in third place in the Championship table and gunning for an immediate return to the Premier League, whether Jones eyes the top job himself is probably now the question. Sky Sports made the claim about permission being asked, but at least at the time of typing, I’m yet to see an indication of whether or not that has been granted. I would presume we have, simply to be fair, if there’s any truth to this.